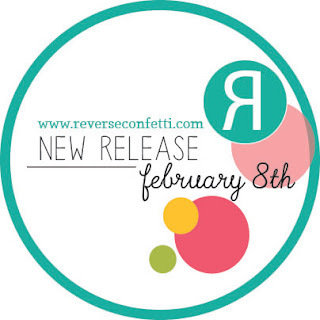 Welcome, 'Fetti Fans to Day 2 of the February Release for Reverse Confetti! 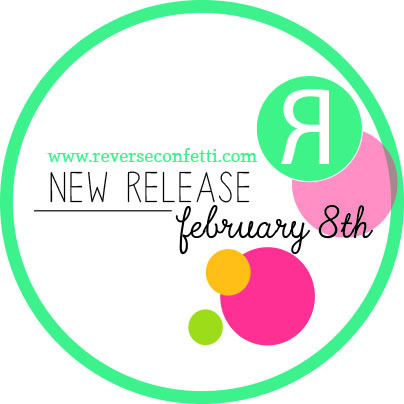 on the 5th of each month and the release blog hop on the 8th. with coordinating Confetti Cuts called Hippity Hoppity. 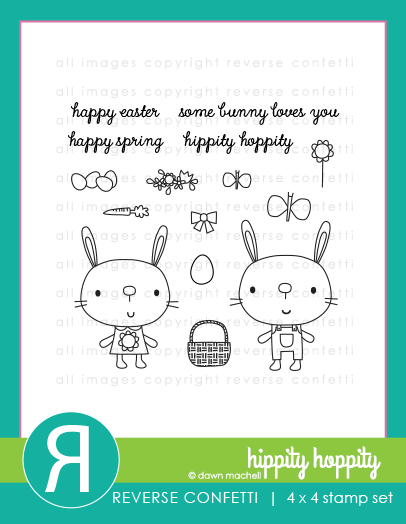 and stamping the sentiment from Hippity Hoppity. and added some classic kraft ink to the top layer to create a little more dimension. coloured them in using Zig Markers and slipped them into the basket. and added it to the basket. 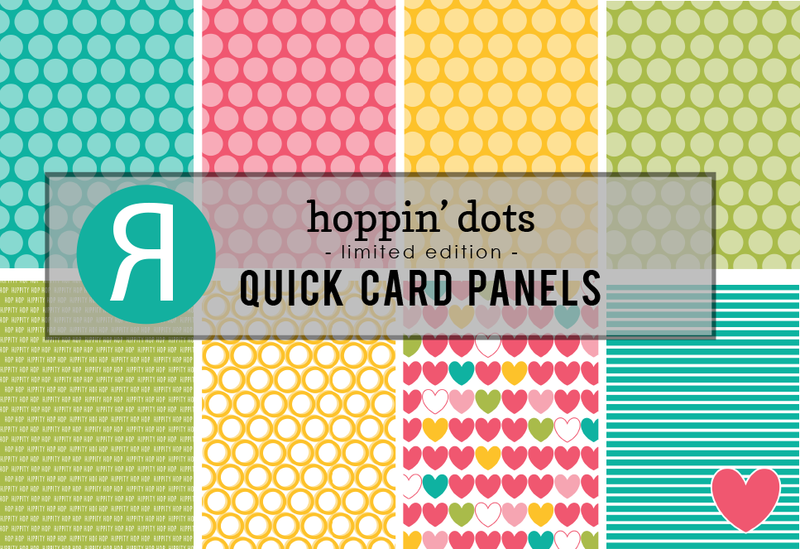 For my next card, I used a couple of this month's new Quick Card Panels. from Hippity Hoppity to my card. so I did a little masking with the male bunny and used his head, but with the female body. I used a paper-piecing technique and coloured them in with Zig Markers. I diecut my green text Quick Card Panel, using one of the new Edgers Confetti Cuts. I love how this set of dies offers so many different options! 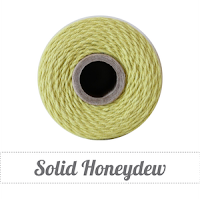 Some Solid Honeydew Twine finishes it off. 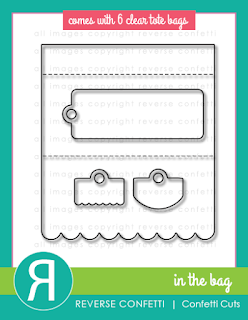 In the Bag Confetti Cuts & Clear Totes that were released last month. I filled my Clear Tote with some Cadbury Mini Eggs. 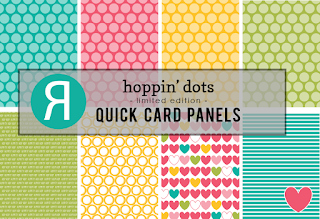 which I stamped repeatedly with three sentiments from Hippity Hoppity. 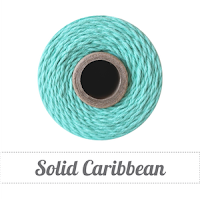 and attached it to the treat bag using some Solid Caribbean Twine. and coloured them in with some ink pressed onto an acrylic block, some water and a paintbrush. announced at 5pm on February 7th. Oh my goodness!!! So much bunny cuteness! Love these Leigh. Wow!! Such great cuteness with such great products!! This is just amazing!! Fabulous!!!! Such awesome projects!! Love the basket die and the bunny is just too adorable! What an adorable set! Thanks for showcasing the products! the little tag is the cutest !! CUTE! 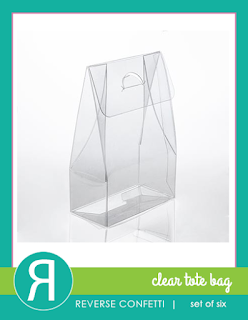 Love all your fun projects and YUM to the clear tote giftie! Love all your projects! These bummies are so sweet! Oh what a sweet pair they make! ALL your projects are so sweet today. All your cards are so sweet, Leigh! Love the great colors! 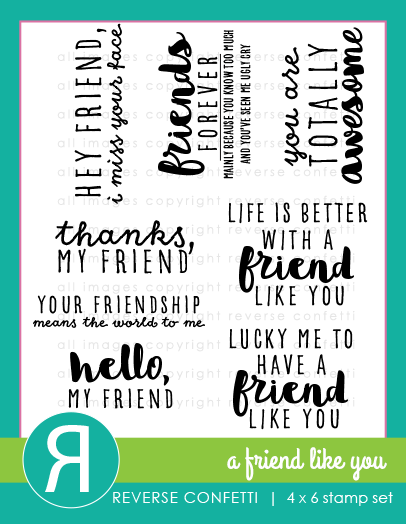 Life is better with a friend and you, friend, have given us some great inspirations! I love this new release! 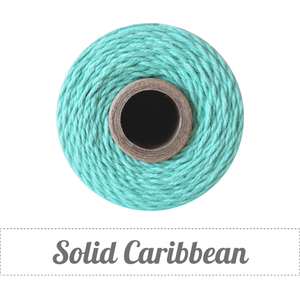 Your projects are so adorable! Thanks for sharing! Love all of your projects! I was just rationalizing how the Hippity Hoppity could be used any time and there was your Friend card! So sweet! Great ideas. 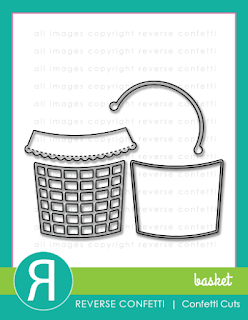 The first card reminds me of a hot air ballon basket! It's a bunny party! So darn cute and fun. Adorable projects especially the treat bag!!! Adorable cards! Love the candy bag. Wonderful projects and great inspiration. That treat bag is just precious! Love the bunnies and the treat bag idea. Thanks for the inspiration. Well what a great lineup of goodies, Leigh!! Love that new paper and the bunnies are so adorable! All of your projects are adorable, Leigh! I especially love the 2nd card, so so sweet! Super cute projects! Love your little package of mini eggs! Leigh, you are one of my most favorite RC designers and once again you shined! I love all of your sweet, springy projects you created today and yesterday! The bunnies together look cute as friends and I love your Easter candy idea! In fact it's so cute I think i'll have to borrow your idea! Darling cards and treat box! Love those adorable bunnies! Cute cards and cute little bunny! Two fabulous cards and I adore that treat bag! Great job Leigh! All fabulous, Leigh!!! Oh my goodness how much fun is that set!? Tom's favorite Easter treat in the last little package ... yum! Cute bunnies,cute card, super cute release. These are all adorable Leigh!! Absolutely adorable! Darling showcase of projects today! TFS! These are so sweet! I really love that candy sack! Really love the treat bag! So cute! I love the ways you've used these fabulous products. Beautiful cards and that candy container is a great idea. Absolutely adorable and I'm just in love with all of the Spring colors! The goody bag is absolutely perfect! Such beautiful colorful cards and your treat bag is really nice! Fantastic projects! 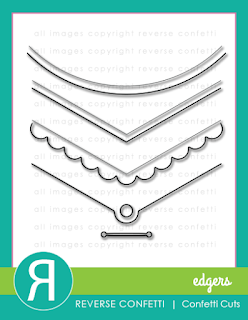 Especially loving how you turned the edgers into a landscape, that is so cute and the card is adorable! Fun project ideas and those mini eggs look tasty all dressed up! 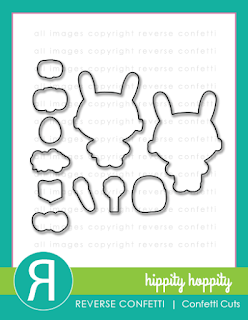 Lots of cute bunny projects! All of your bunny creations are so cute. Love the soft background on the bunnies in the basket card. Omg...all of these! Love them! these bunnies are so cute! love your cards. SUPER cute cards and I love these treat totes! Such adorable projects!! I love how you used the bunnies with the friends sentiment on the 2nd card, it's perfect. What fun projects! 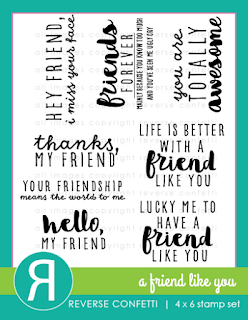 I love the adorable friendship card! Very cute, Leigh! Clever way to make your pair of bunnies. I'm absolutely in love with these clear totes and the dies. Now I have an Easter project in mind for the grandchildren! Thanks for the inspiration!